Butwell Stone and Soil was founded in 1966 by Jack Butwell. In 1980, his son's, Norman and Paul Butwell took over operation of the company and Norman is still running it today. 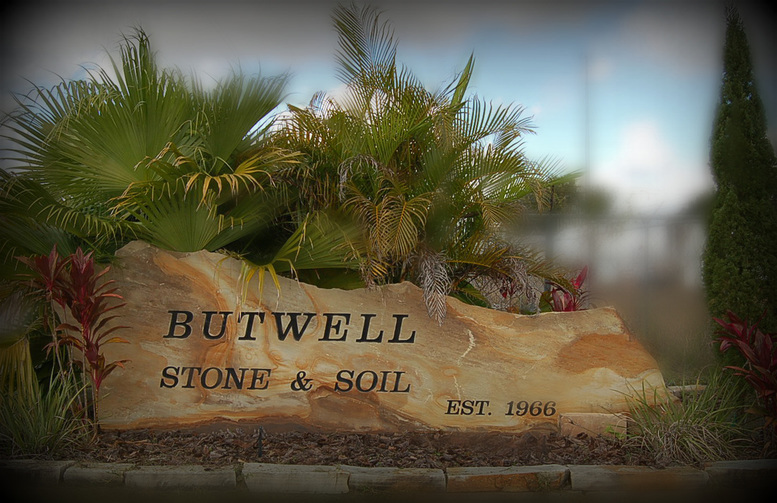 Butwell Stone has two locations serving South Florida, including North Fort Myers & Cape Coral. One is in downtown Punta Gorda and the other is in Avon Park. and more for all of your landscape needs. We also offer local delivery for a small fee. Most products are sold in bag or bulk. 300 W. Lake Isis Ave.